Jumping out of a Plane with your Bike and a Parachute on your back? We’ll just stick to the Mountain Biking Thanks! 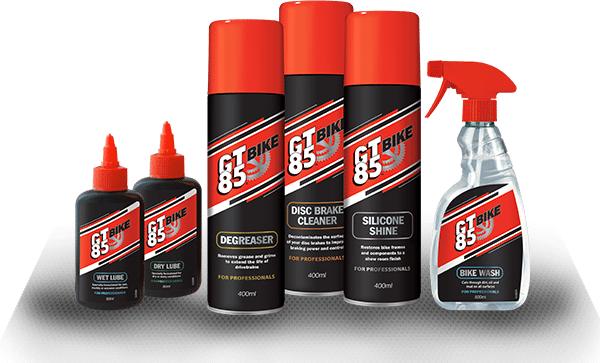 Don’t Forget to keep your Bike in Top Condition during the Winter months with the GT85 BIKE range!